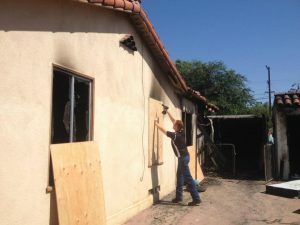 Alert’s emergency restoration service technicians are here for you when your property suffers water damage or fire loss. Our experienced team can be onsite within 30 minutes and is available 24 hours a day. Don’t hesitate to call us for a FREE Estimate and moisture check! When your home or business suffers water damage it is crucial to act fast. 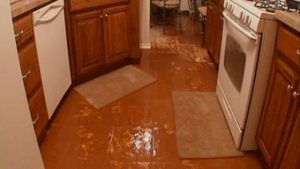 An experienced flood service or water damage team will quickly repair you property to pre-loss condition. Alert is ready to respond in the Bakersfield area to as far as Tehachapi for water extraction and structural drying to ensure no mold problems occur at your home or business. Fires can leave your property exposed and at risk of suffering additional damages or losses. We provide 24/7 emergency response for fire damage, and our experienced team will immediately secure your property and take steps to mitigate the damages.